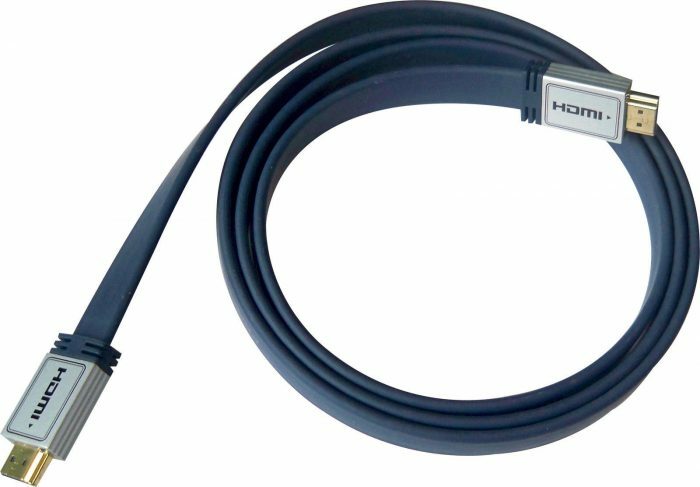 High end HDMI (High Definition Multimedia Interface) plug to HDMI plug lead 1.5m in length. Provides true 1080 progressive scan digital audio/video interface from a high definition source to digital displays. 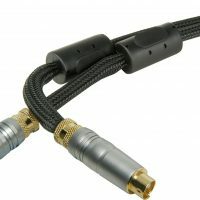 Fully HDMI version 1.3 compatible with gold plated connectors and flat profile fully shielded 99% oxygen free cable. Ideal for connecting HD DVD, sky+ HD, Xbox 360, PS3, WD TV live and all HD ready devices to your plasma, LCD, projector and AV processor/amp. HDMI is the first uncompressed, all-digital audio/video interface supported by the consumer electronics industry. 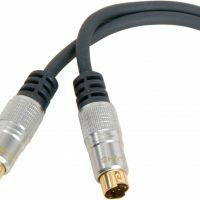 HDMI can transmit digital mutli-channel audio as well as standard and high definition video formats utilising a single cable. HDMI is all digital, there is no signal loss due to the digital analogue conversion process. This allows HDMI to deliver an extremely dynamic Home Theatre experience.